Most people who face theft charges have hardly any criminal history. They are innocent people who made a mistake because of a momentary lapse of judgment. Since most of these people are unlikely to commit the same offense again, we believe that they should not have to deal with severe penalties. If you’ve been accused of a theft crime, you should seek legal help immediately before speaking to the police or allowing them to search your property. The US constitution grants certain rights all citizens. If you hire our team of attorneys, we will do all that we can to protect your rights and obtain a favorable verdict. Theft, robbery, and burglary cases depend on the accounts of the eyewitnesses. The prosecution has to produce strong evidence when charges are pressed against organizations or individuals. The eyewitness has to identify the perpetrator. At Kosnett Law Firm, we stand firmly with our clients who are facing the accusation. If you are facing accusations of theft, robbery, or burglary; the first thing you need to do is to contact a competent defense lawyer. We have years of experience in defending individuals against theft charges, and we have learned that the testimonies of the eyewitnesses are not always reliable. Of course, the judicial system values the testimony of the eyewitness. However, Los Angeles has an ethnically diverse population, and as such, eye witnesses often misidentify thieves because of the difficulty involved in cross-racial identification. 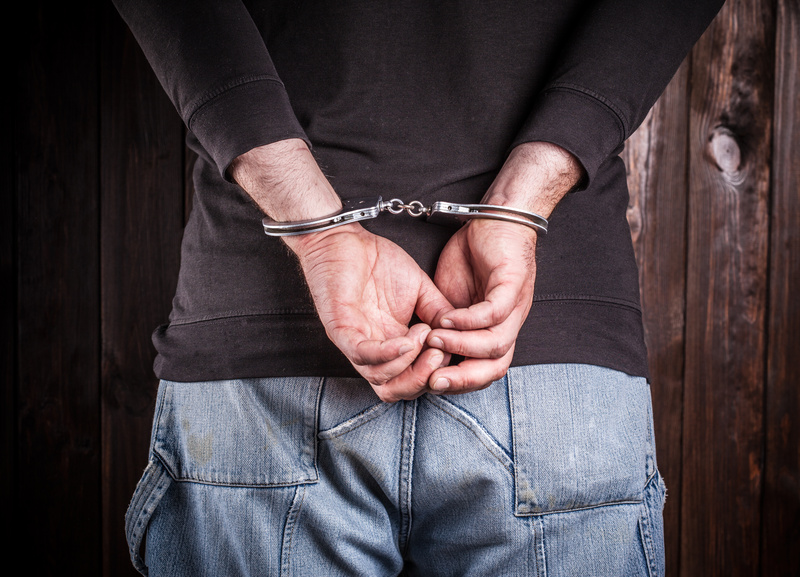 A theft or fraud conviction has serious consequences. Potential penalties include fines, probation, jail term, and restitution to the plaintiff. Our lawyers are experienced and will fight to ensure that you won’t experience any problems with your job or opportunities for credit because of the charges. At Kosnett Law Firm, our lawyers build our defense mechanism by considering all available evidences, including polygraph tests, eyewitness testimony, and DNA evidence, etc. We will also use any other evidence obtained through our investigation of the case. Minors are often charged with burglary, shoplifting, and car theft. We have a special team to defend juveniles facing serious criminal charges. We have already handled hundreds of juvenile cases and obtained favorable outcomes in many of them. As we have an in-depth understanding of the juvenile criminal laws, we know how to build an effective legal strategy. Our objective is to obtain an acquittal and hence we fight to get the charges dismissed. If there are strong evidences against you, it will be difficult. In that case, we will try to reduce the gravity of the charges. We assure you that we will defend your rights zealously. If you contact us during the pre-indictment investigative stage, we may even succeed in preventing the charges from getting filed at all. If you are facing a theft charge, do not hesitate in getting legal help because a theft conviction can ruin your life and career. We have several years of experience in defending people against robbery and theft charges. Contact our attorneys to schedule a free consultation. You can rest assured that all information you share with us will remain confidential. Call now for a free consultation at 310-751-0446.